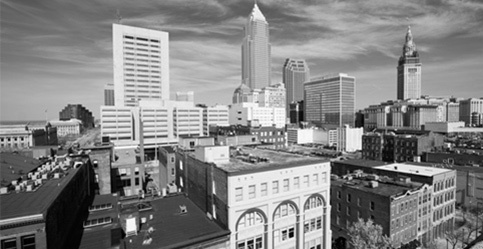 The Grow Cuyahoga County Fund is an economic development finance tool designed to assist eligible small businesses in Cuyahoga County, including the City of Cleveland. Grow Cuyahoga Fund lends money to small businesses that have the potential to grow successfully and create jobs. All business must have been in business for at least three years and meet the other eligibility requirements. Grow Cuyahoga County Fund provides longer term and lower rate financing to businesses that create jobs and investment in our community.